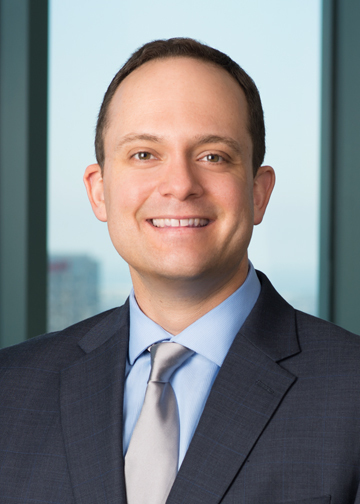 Benjamin C. Wohlfeil is Counsel in the San Diego office of Klinedinst PC where he litigates a variety of professional liability matters throughout California. Prior to joining Klinedinst, Mr. Wohlfeil began his legal career as a criminal prosecutor, handling both trial and appellate matters. With a caseload that included murders, assaults, and robberies, he aggressively prosecuted hundreds of violent offenders, and tried more than 50 jury trials to verdict. After more than five years as a prosecutor, however, he decided to leave public service and begin representing people. In 2015, he joined a prominent plaintiff’s personal injury firm where he further honed his litigation and trial skills. Appearing in multiple venues across California, he represented clients who suffered catastrophic injuries as a result of the wrongful conduct of others, including premises liability cases, vehicle collisions, and medical malpractice cases. Mr. Wohlfeil earned his Juris Doctor degree from California Western School of Law in San Diego and his undergraduate degree from Valparaiso University in Indiana, graduating from both institutions with honors. In his free time, Mr. Wohlfeil enjoys spending time with his family, playing basketball, and going to the beach.